Hey BOF’ers! 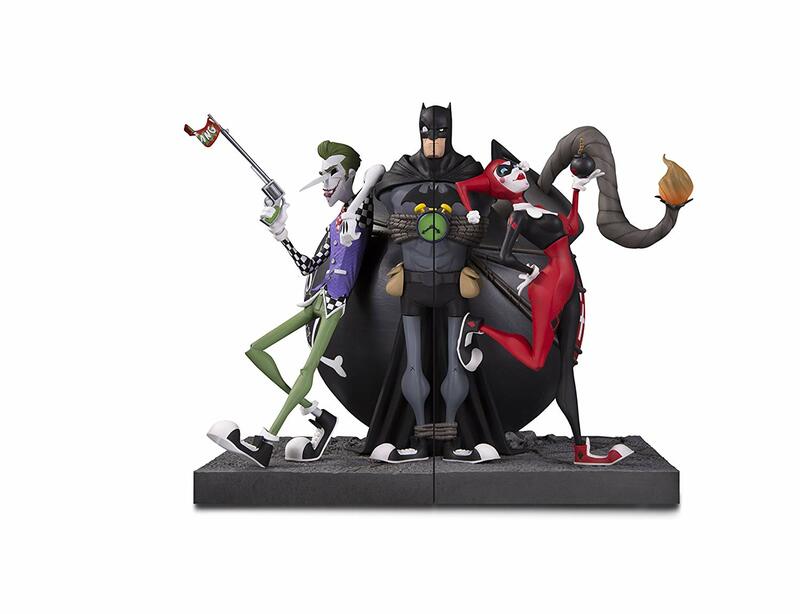 Pete Verra here with an-in depth review of DC Collectibles Joker and Harley bookends inspired by the art of Hainanu Saulque (@nooligan on Twitter/Instagram) These bookends are a beautiful conversation piece to add to your bookshelf! You and your friends will love the offbeat art and unique look of this piece.